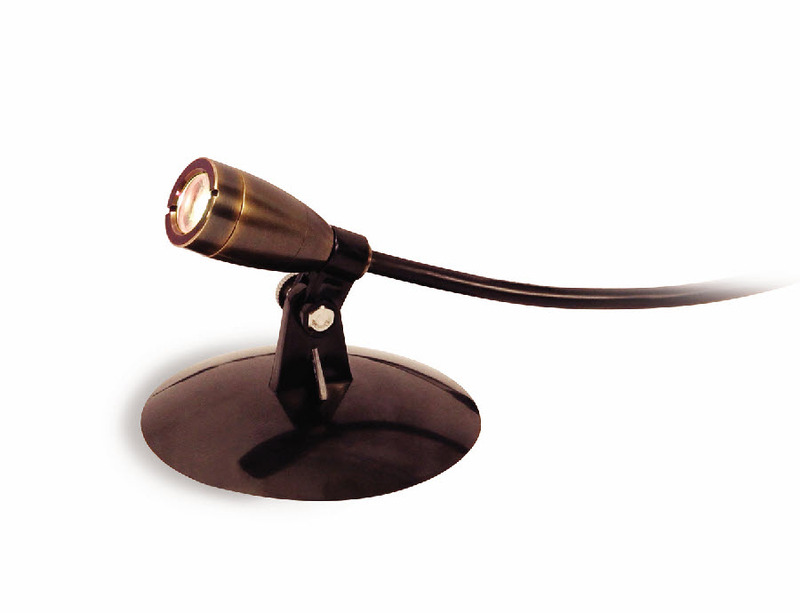 Atlantic’s all new SOL™ Lighting features solid brass bodies with an oil rubbed bronze finish that adds class to your application while reducing the heat emitted. 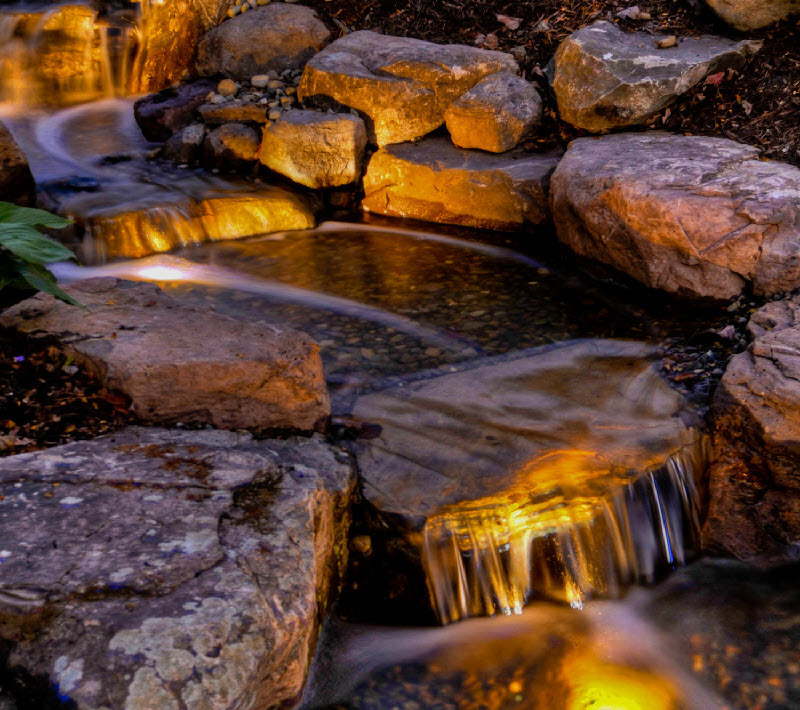 Available in both 2 watt and 6 watt warm white bullet styles and in a Light Ring perfect for fountains and waterfalls, these lights are a great way to enjoy your water feature after the sun goes down. LED bulbs offer long life and low energy consumption. Includes: Light base, ground stake, and 20’ power cord.